as I am THRILLED to announce my first self-published book for children... Valentine in a Cage is AVAILABLE for PURCHASE!!! 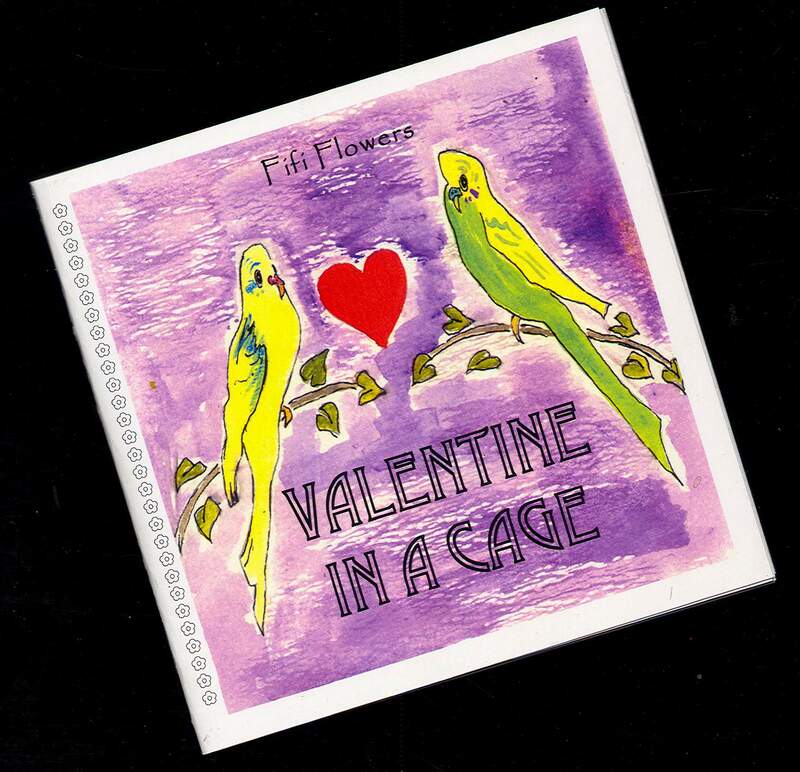 Valentine in a Cage was a bedtime story for Fifi's son loosely based on true events. It was created in English and translated into French later for a classroom cultural day event. Fifi and another French speaking mother read the book to the classroom anddddd Fifi brought berets for the children to try on too! The children loved the story... so Fifi decided to publish it to share with others... soooo here it is for YOU too!!! 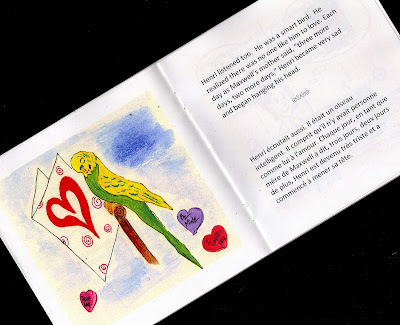 The 26-page book also features 14 original illustrations by Fifi... on SALE in My Etsy Shop at an introductory rate of $10.00 (regularly 12.95)... the first edition will be "personally" autographed... be sure to write the name of the person you wish Fifi to address... I hope you ENJOY the book!!! P.S... STAY TUNED... Fifi is in the process of illustrating two more books for children... and one for an older crowd... something about someone with initials M.A. and it may have something to do with a little city called Par-ee!!! Oh darling, congratualtions!!! I feel so honored to know you and call you friend... I'll be checking it out. Congratulations, I think the selfpublishers are the new force of the literary world. If I had kids, I would buy that. Well done indeed. As for Paris, do you mean Madelein? Congratilations , hope it does well. Oh, how exciting!! Pink champagne for everybody! You have to stop by my blog and see the tea party I did for my sweet daughter~~I know you will love it!! Maybe a new inspiration for a drawing?? hmmmm? Congratulations FiFi. Proud to know you. I would love to pick your brain about how you published you book! Fifi your talent is simply irrepressible. Congrats on the book. Wonderful. Jane F.
Congrats, how fabulous! Enjoy the moment! Congratulations! What a glorious accomplishment! Congratulations!!!! Looks just beautiful! I would love to have it in a Dutch edition!!! the book looks fantastic and i'm so impressed that you self-published it. 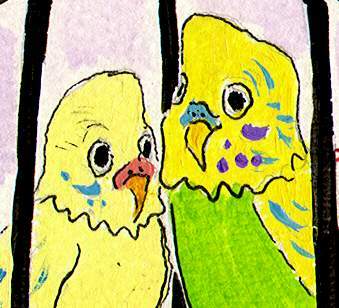 the illustrations and story are wonderful! Congrats. What a fabulous launch party for a fabulous new book. I am so happy you are making books of your art. May they sell well. Congratulations! The table is lovely. Thanks for sharing and have a great day! Congratulations, Fifi. Your art is great! Best of luck as an author!! 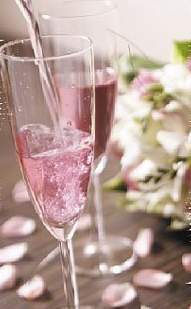 Love the photo of the pink champagne. Talk about beautiful! Well what a pretty tablescape you posted...I am also very interested in getting your book...my hubbie and I met at a Valentine's party..what a perfect gift I could give him. Let me know when you finish the painting my table inspired!! How exciting! Gorgeous table! And Congratulations on your book! 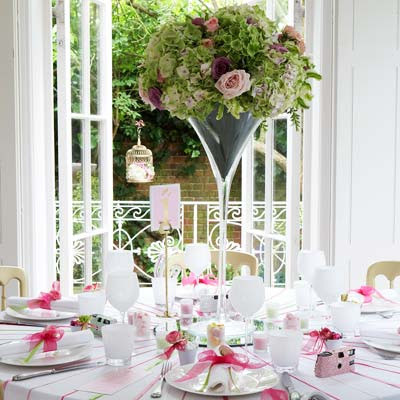 What a wonderful elegant festive table -- I would love to celebrate your book with fun pink champagne! Congratulations on your book. It looks like a sweet love story. I wish you the best.